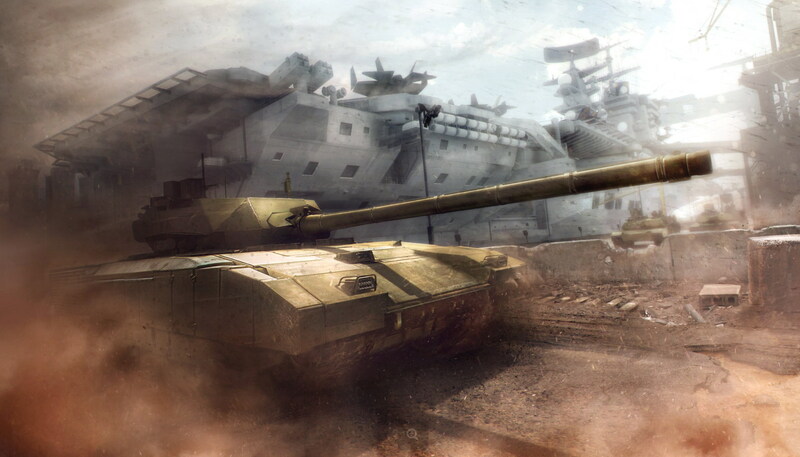 In our feedback gathering as well as statistics analysis, we’ve discovered that while the mode is quite suitable for veteran players, many of whom enjoy it as an alternative to the classic PvP mode, it’s also quite difficult to get into for new players when they are hurled onto a larger battlefield without additional preparations that include reading up on the mode on the Armored Warfare website. The Global Operations mode is normally available starting from Tier 5, but even after the time spent in battles learning the game basics, new players can still have hard time understanding all the User Interface elements presented to them when they first enter the mode. To address these issues, we’ve prepared several changes for the Global Operations mode. First and foremost, following the trial period that started with the My.com Arena as well as other tests, Global Operations will be permanently available starting with Tier 1. Players will therefore have access to the mode very early on. At the same time, we will be disabling the standard low-Tier PvP mode and will be setting the Global Operations mode as the default mode on Tier 1. We will also be reducing the minimum team size. These maps will have a number of changes compared to the standard Global Operations maps. Simply put, the maps will play like a standard PvP match, only with the Objective mechanics of Global Operations. Respawning as such will still be present, as will the point system, but the elements that make the mode hard to get into will be limited. These maps will already resemble the classic Global Operations maps a bit more, even though some elements will still not be fully introduced. The Narrows Global Operations map will also use these rules and will be available from Tier 3 to Tier 5. These changes will allow us to help players ease into all the mechanics the mode has to offer, leaving the most complex maps for the last. For players to better understand the Global Operations mechanics, we are also introducing several smaller changes, such as displaying the exact rewards for Global Operations victory points in the battle debriefing, allowing you to find out exactly how much you earned that match via Global Operations point mechanics alone. Its difficult to master, because in last year there wasnt any battle played in this mode. There is always like 2 ppl in the queue at the prime time and thats it. Ive never played Global Ops because as you have said, theres never anyone in que hardly save 1 or 2 which is not enough to start a session lol. Oh Obsidian……..if only you could have continued development…….